Symbolic of an untamed freedom and composed around wild grasses and interlaced with thorny flowers. An ode to natural beauty, this feminine fragrance encapsulates the authentic grace of this botanical force. It evokes a woman of effortless, spontaneous and uncontrived beauty. Would you jump on a train to personally deliver your best friend's birthday gift? Or skip down the road and jump into puddles in the rain? Do you like to do your own thing, make your own decisions and follow your own path? You're not afraid to take chances; you do what you believe in. Does your idea of a great weekend involve racing down rapids or climbing tall trees? Do you love nothing better than hiking through the mountains or camping in the great outdoors? Ambrette seed, bergamot and pink peppercorn evoke at first the green freshness, the refreshing purity of a true, spontaneous beauty. 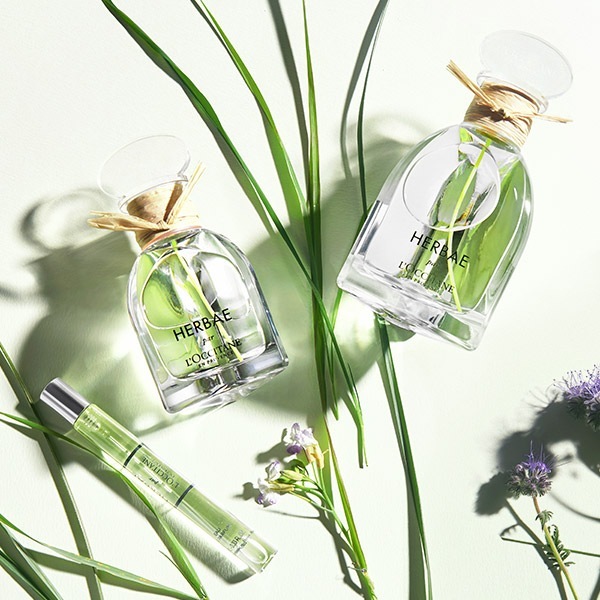 Unexpected accords of whittle nettle, wild rose and bramble: a green floral heart that impresses with its wild, powerful notes, seduces with its sweet sharpness. Nature in all its breathtaking, euphoric beauty. Contrasting with the fragrance's initial freshness, a warm, vibrant, enveloping accord of wild grass, underlined with musk, seems to anchor this fragrance in the ground. A vision of nature that is raw, sincere and free of artifice - one that reveals its true beauty... Immerse yourself in Herbae's universe and escape to the wild! 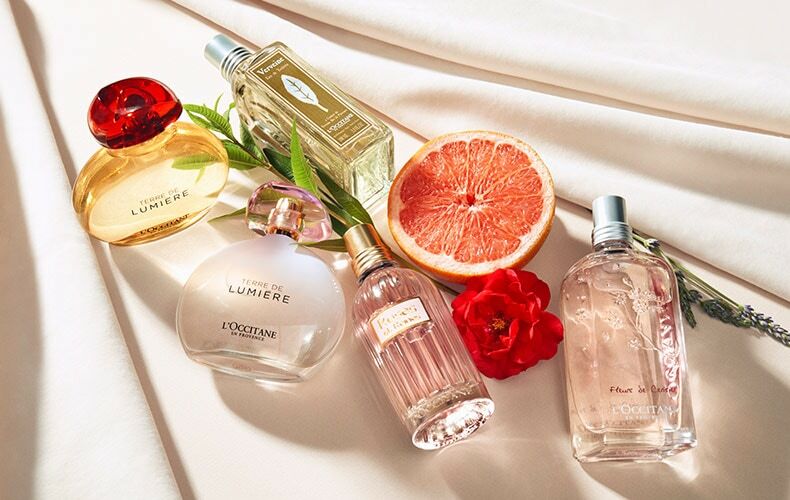 Let us take you through a selection of Provence-inspired scents and find the one that perfectly captures her personality.